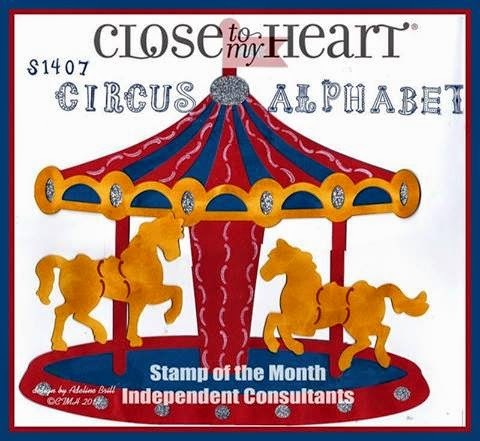 This month’s stamp of the month is Circus Alphabet! It’s the last on in this current Idea Book and it’s especially fun. Blog hops are especially fun because you get to see a huge variety of artwork. 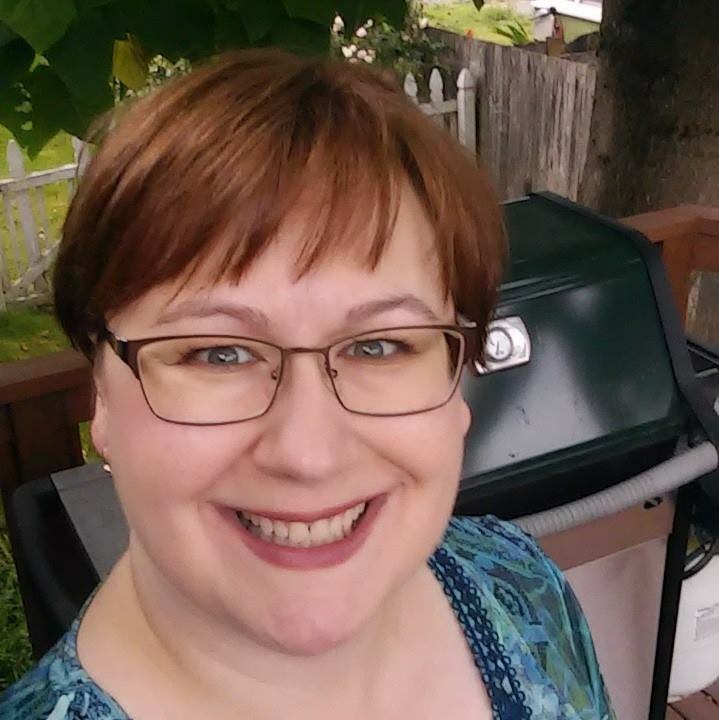 If you’re already hopping you should have come from Traci Godbee’s blog. You get the whole alphabet, upper and lower case along with a bit of punctuation in this set. I created a card using leftover scraps from the Lollydoodle Card Workshop on the Go. I also added the monkey from the Wild Wonders baby stamp set. I colored the uppercase with my Watercolor pencils from CTMH. They’re making a comeback! The colors are the same but you’re going to see a lot more artwork in the next months from me using these pencils. They’re a very affordable and unique way to color. You can blend out your streaks and create shading. This set is only $5 when your order totals $50. That amount can include ANYTHING from my website. Please hop on over and check it out. Come on back because I’m going to be having some of my own specials this month too! Please hop over to Shirley Ross’ blog and enjoy some fine artwork. I’m shivering this morning! But I know you’ll appreciate this cute and cool treat! Close to My Heart’s Rediscover CTMH promotion this month is this cute little popsicle card printable. Hop on over here to download it. However, I **hate** cutting out what my Cricut can do for me. Isn’t that why I bought a Cricut, right? And why I am head over heels with Close to My Heart’s Cricut Compatible Stamp sets! I had to create something on the Cricut. I used Cricut Craft Room and the “Cricut Craft Room Basics” cartridge which is available to EVERYONE who used Cricut Craft Room to create this card. You will want to trim the top of the stick off so it doesn’t look goofy. Click here to get the free Popsicle CCR File. If you’re going to make this a yellow popsicle, you better check your supplies! Buttercup and Crème Brulee yellow are retiring! Order an extra ink pad, reinker, cardstock or markers before they’re gone! Here’s a link to all retiring CTMH products. BONUS Card: Ivy Lane Card Workshop on the Go! Here’s a little card I pulled together with the leftover pieces from the Ivy Lane Workshop on the Go. When you get these card kits, they include everything to make 15 cards, 5 each of 3 designs. I like to design a 4th card using the left over pieces. You’ll have plenty of the exclusive GOLD shimmer trim left over from making the 15 cards. I stamped the Hollyhock strip with the doily stamp to add a little interest. That same doily is stamped directly on the card as well. Here’s another card that’s already part of the kit. These cards look so much better in real life than they do in the catalog. The gold shimmer trim is dazzling. I really do hope they add it to the next Idea Book! Click here to order your Ivy Lane Card Workshop on the Go.